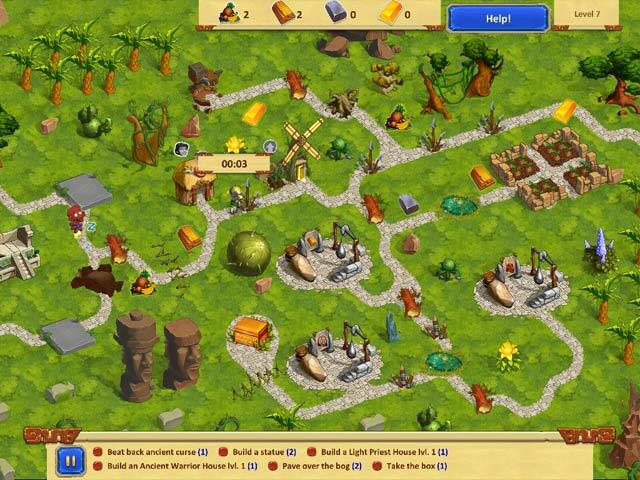 Lost Artifacts Collector's Edition game download. 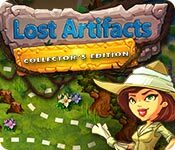 Free download Lost Artifacts Collector's Edition for Mac. For a long time, Claire worked as a historian and archaeologist at a prominent university. When she chose her course in life she thought she'd be searching for ancient treasure, but instead ended up spending all her time reading. Then, one day Claire noticed a peculiar coincidence. Had she really uncovered a treasure map of the ancient Aztec people? Without a second thought she left in search of the treasure. She had been waiting for so long and couldn’t miss her chance. In Lost Artifacts Collector’s Edition, set off with Claire on an adventure through the uncharted continent. 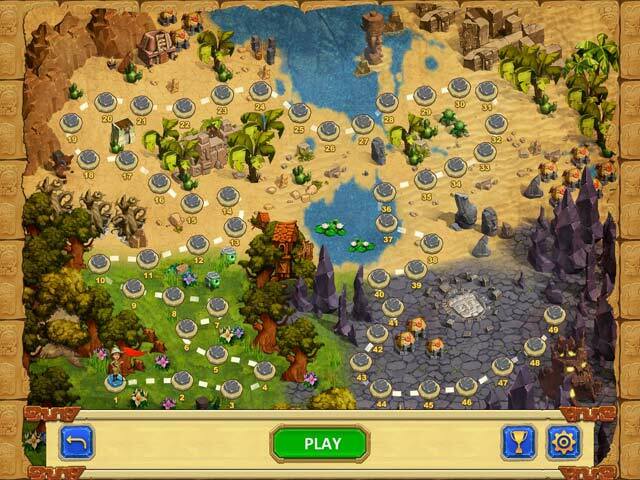 Enjoy vivid levels, lots of different objectives, increasing difficulty, fun plot, and captivating gameplay for any age. 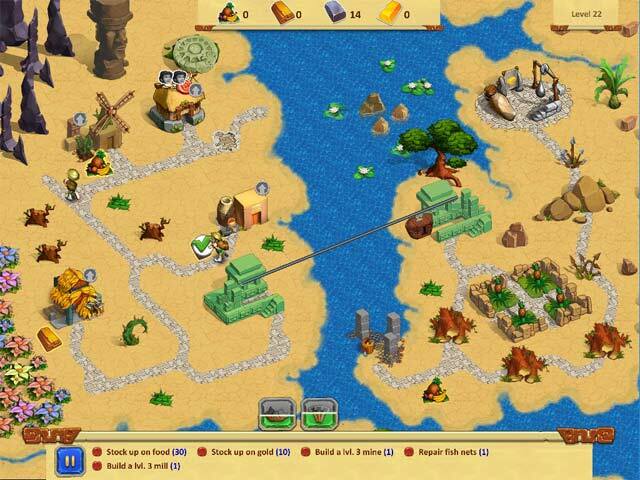 Build a city, manage resources, restore ancient statues, and use powerful magic. With its simple controls and easy training, you’ll be playing like a pro in no time. Lost Artifacts Collector’s Edition — Restore the ancient city and defeat the dark priest!